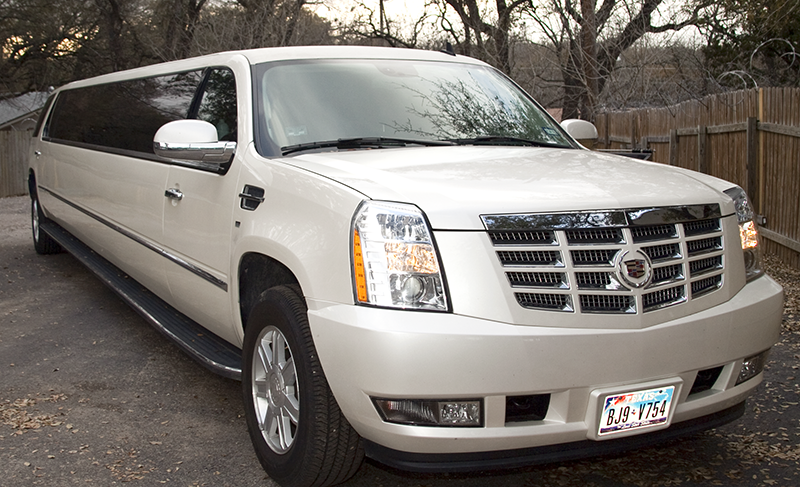 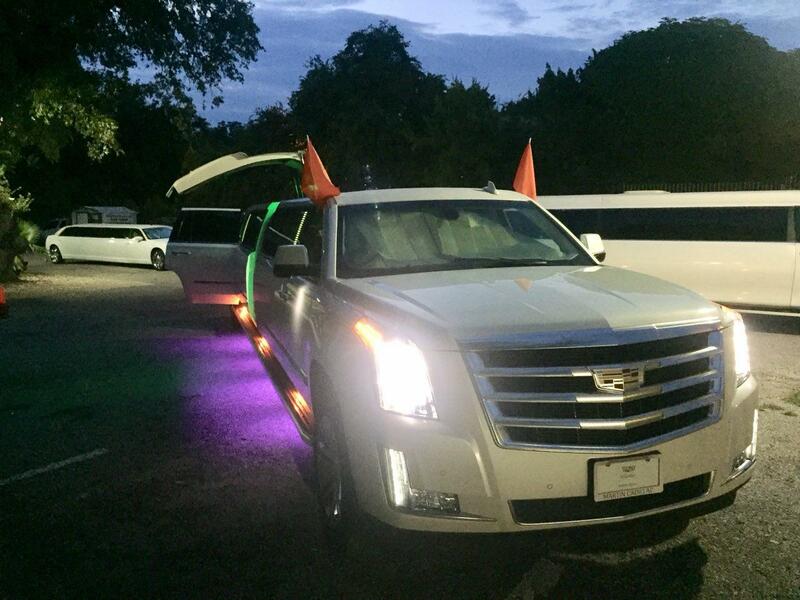 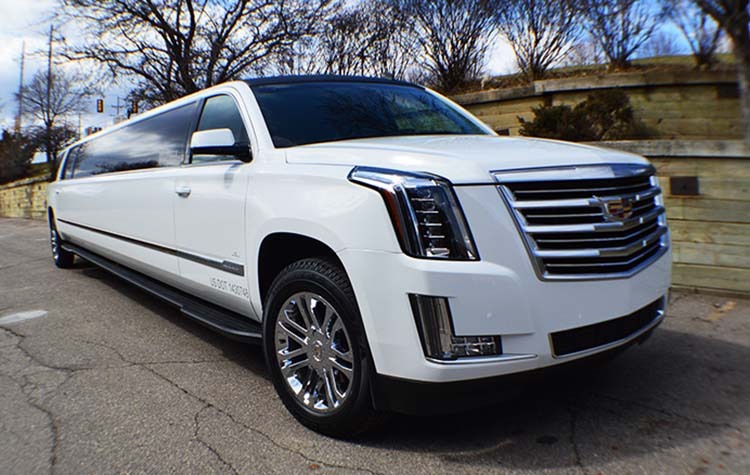 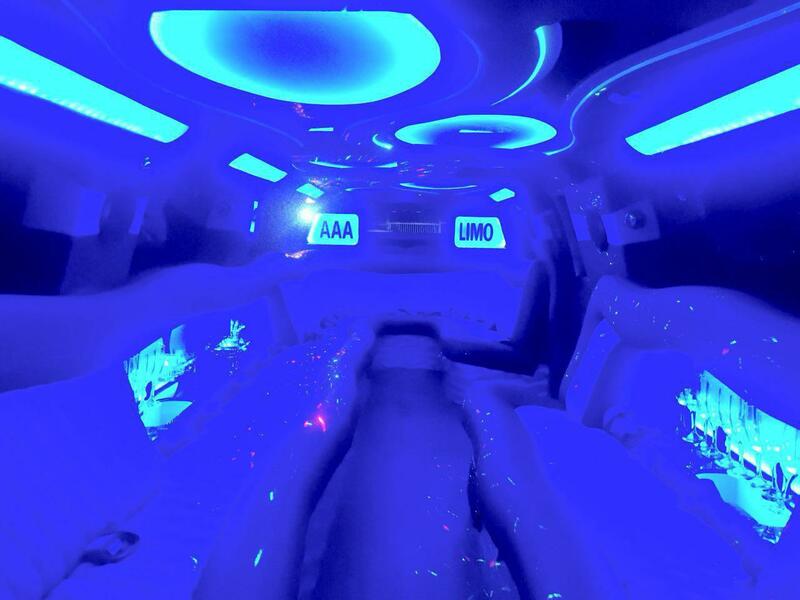 Our Cadillac Escalade Limousines are the hottest SUV Limos in Austin. 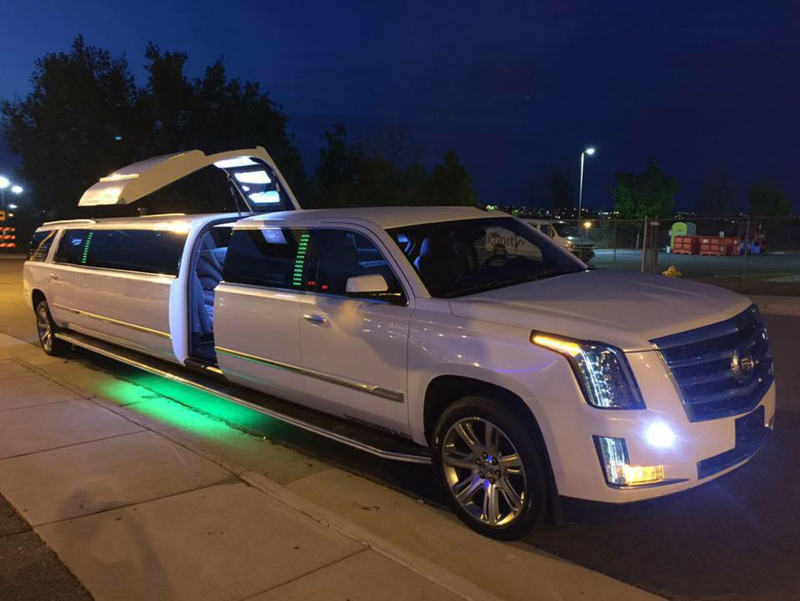 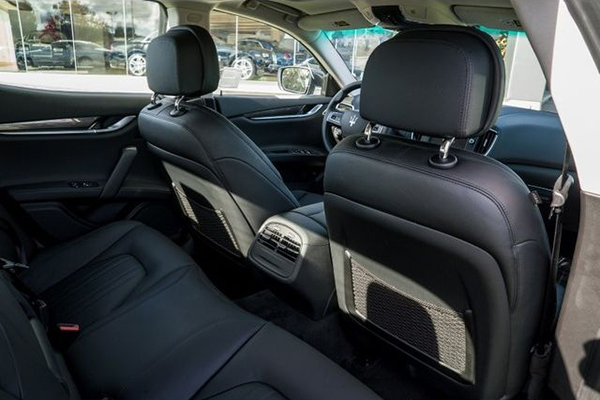 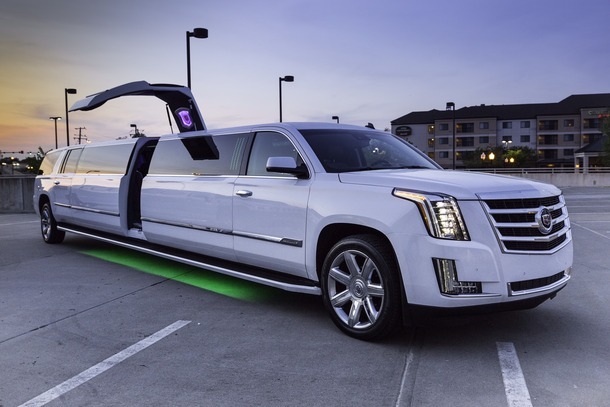 Whether you’re looking for a night out on the town or are planning a special party, our Cadillac Escalade Limo is just right. 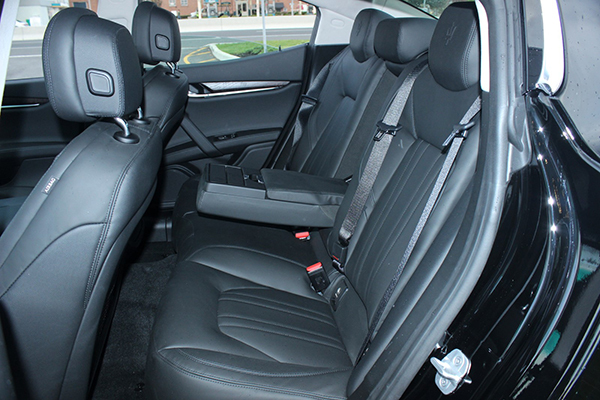 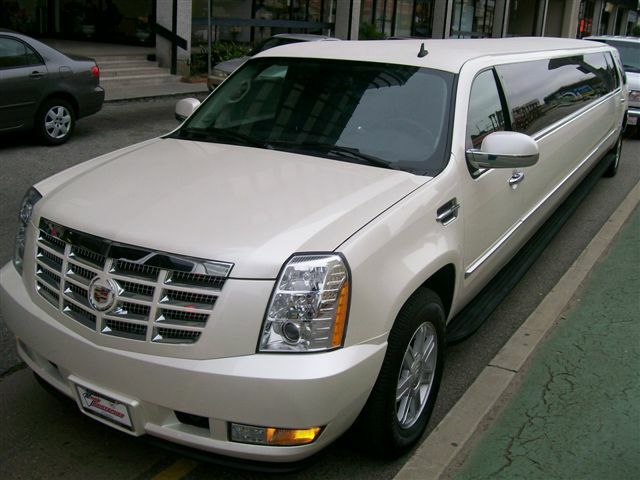 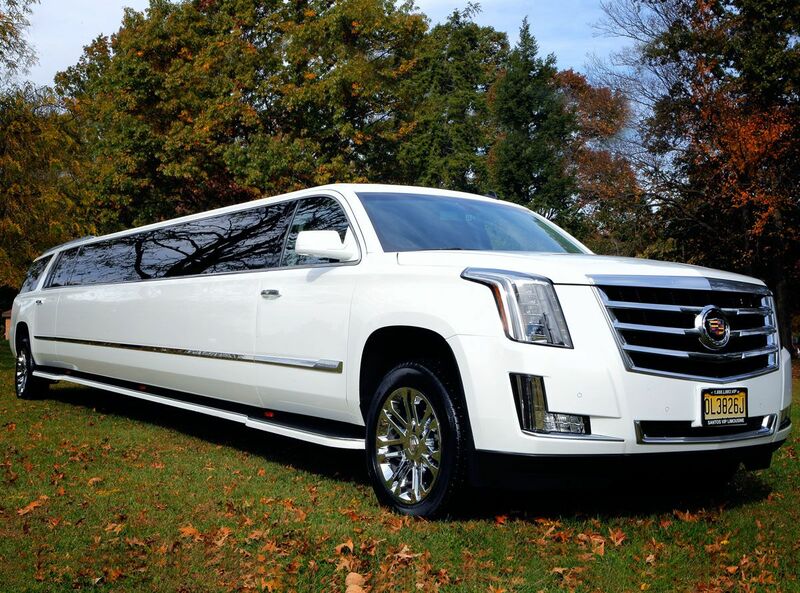 Elegance, comfort and luxury make the Cadillac Escalade SUV Limo perfect for any event. 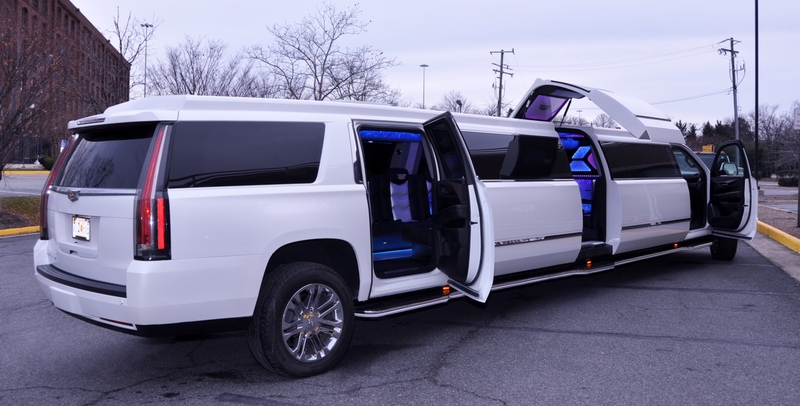 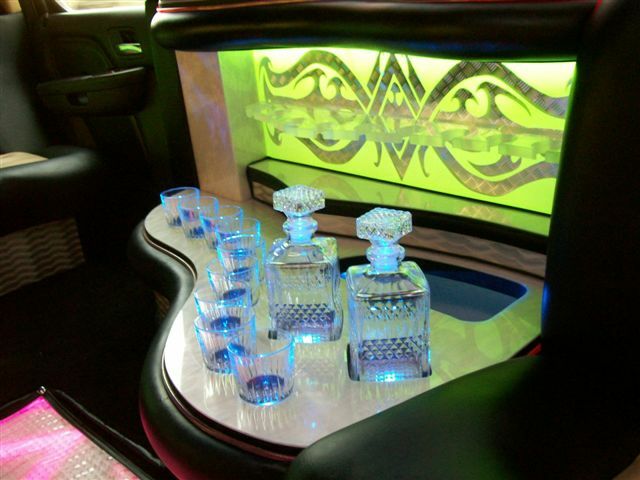 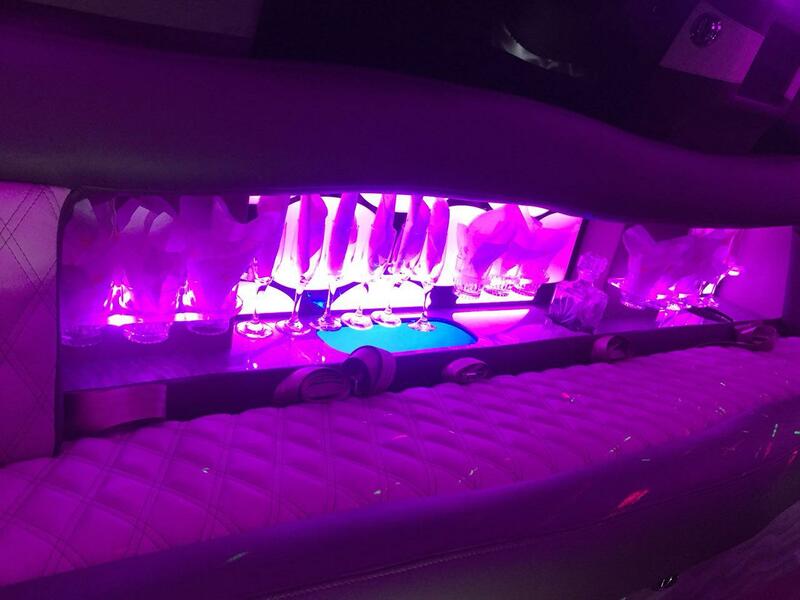 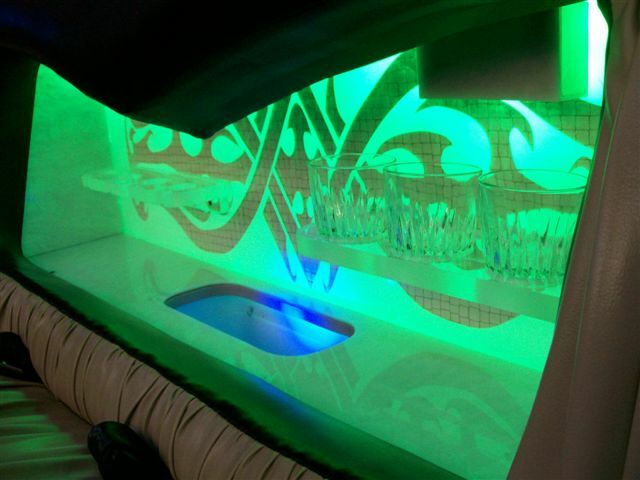 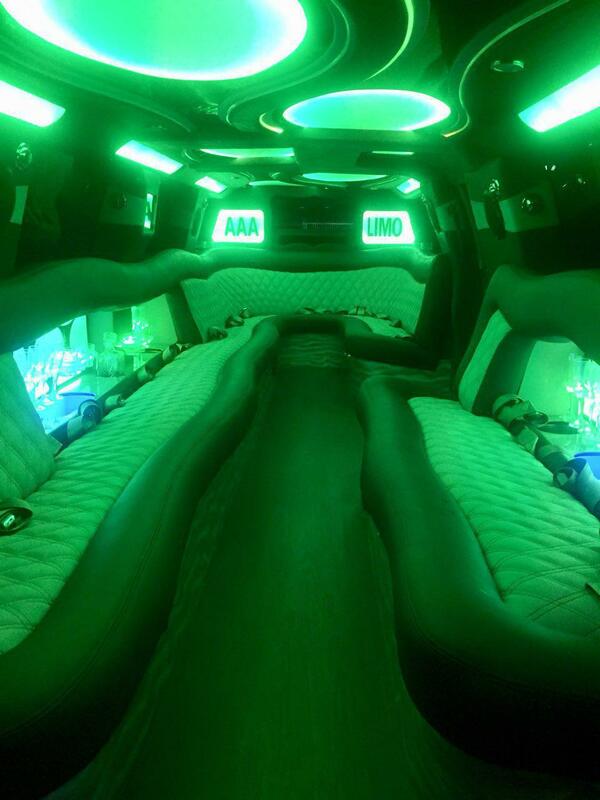 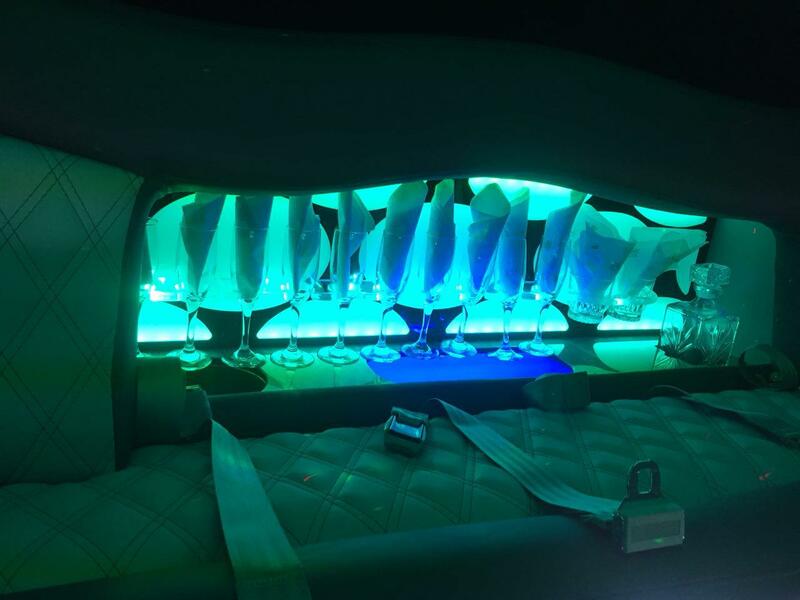 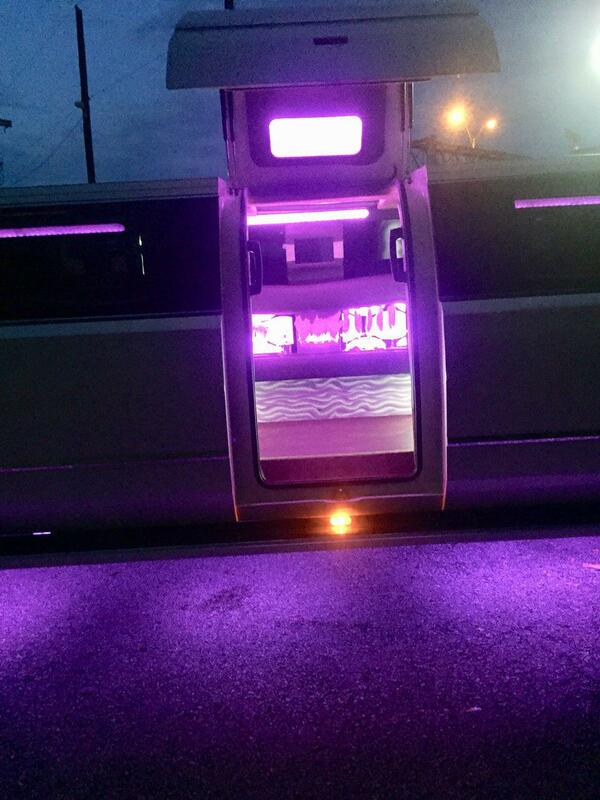 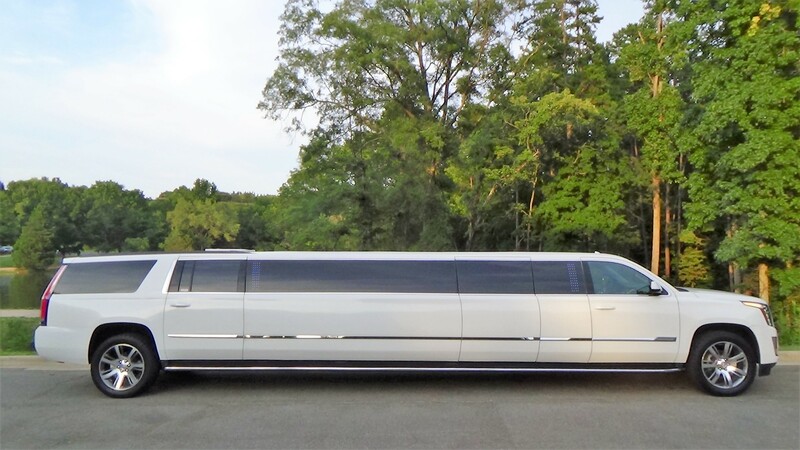 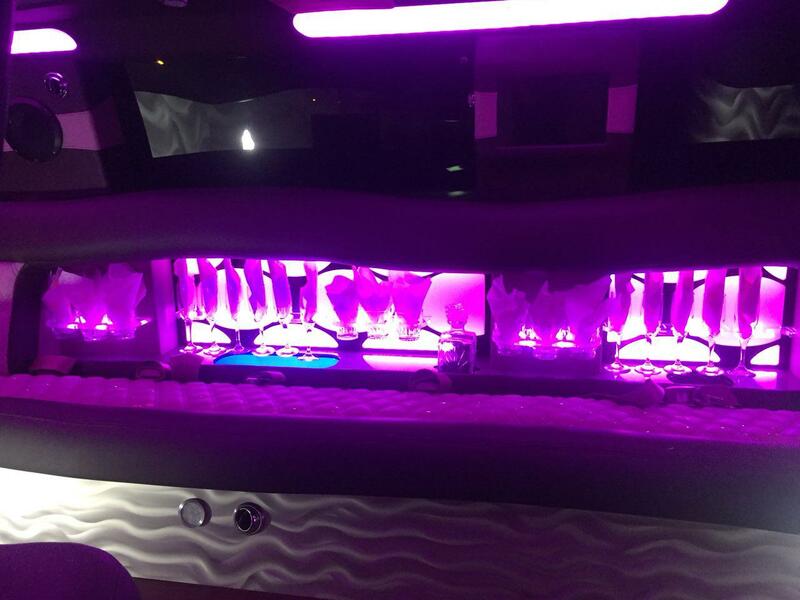 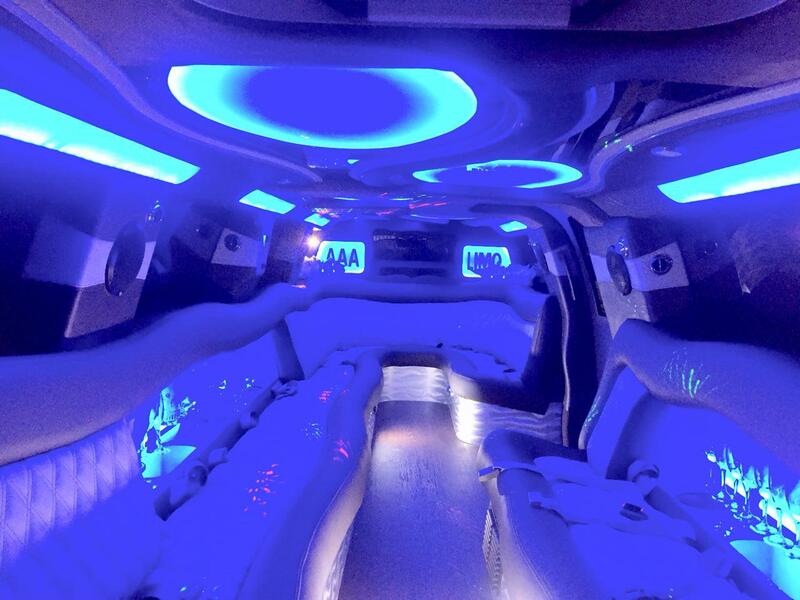 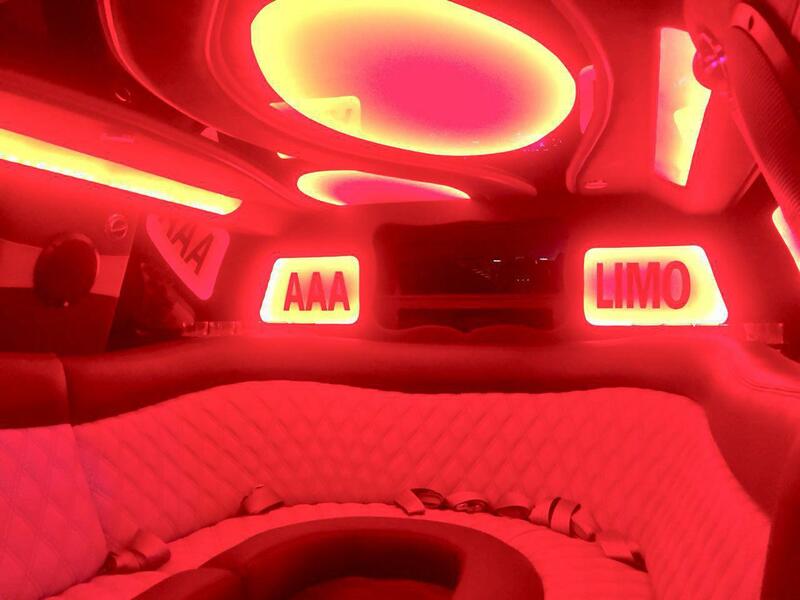 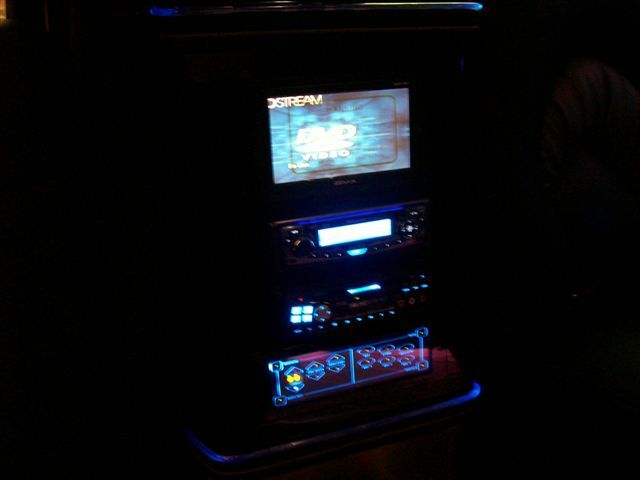 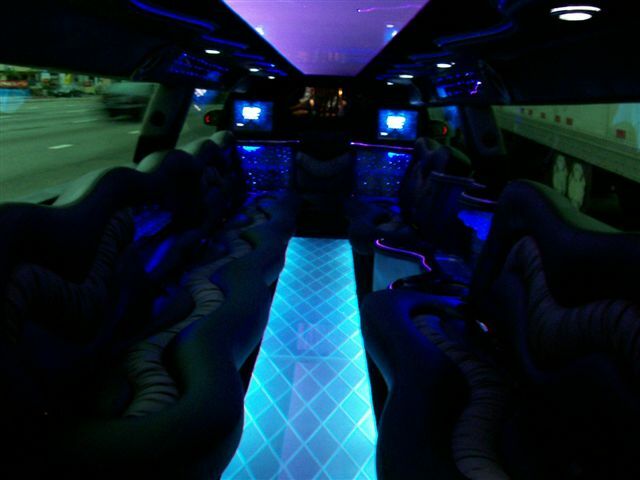 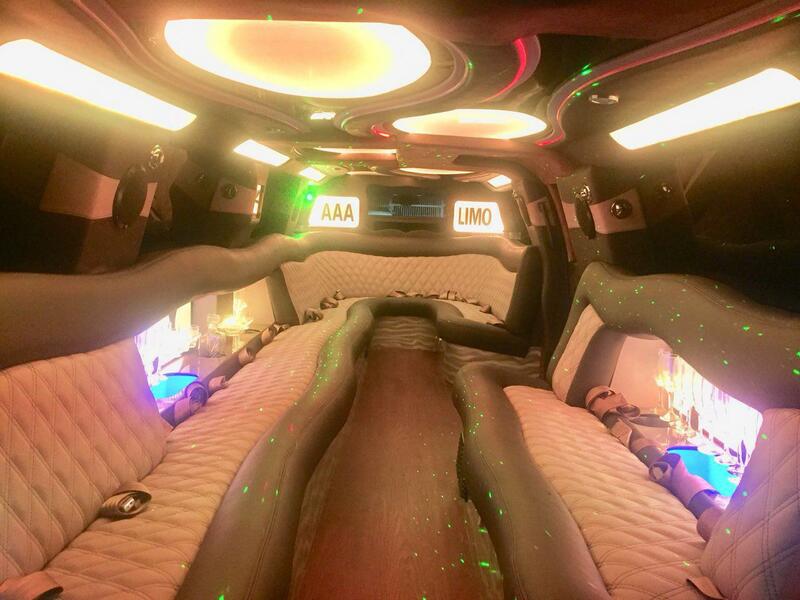 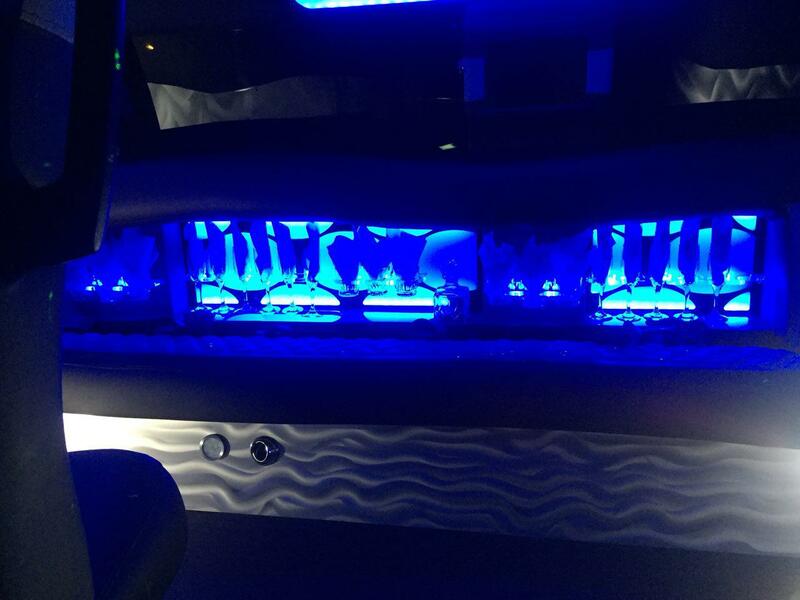 The Escalade Limousine is the hottest SUV limo on the market.